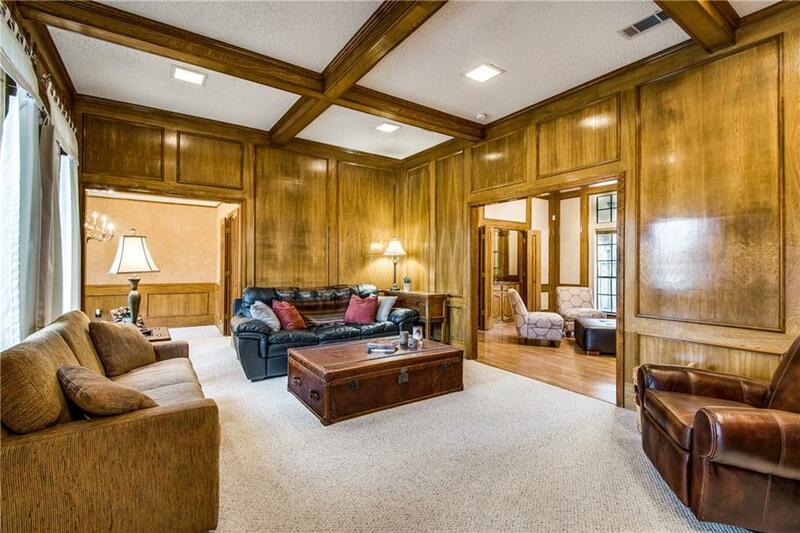 This wonderful Custom Murray Home offers a master-split floor plan in the highly sought after Preston Ridge of Plano and has a warm and inviting feeling that greets you with high ceilings and beautiful genuine oak paneling throughout. 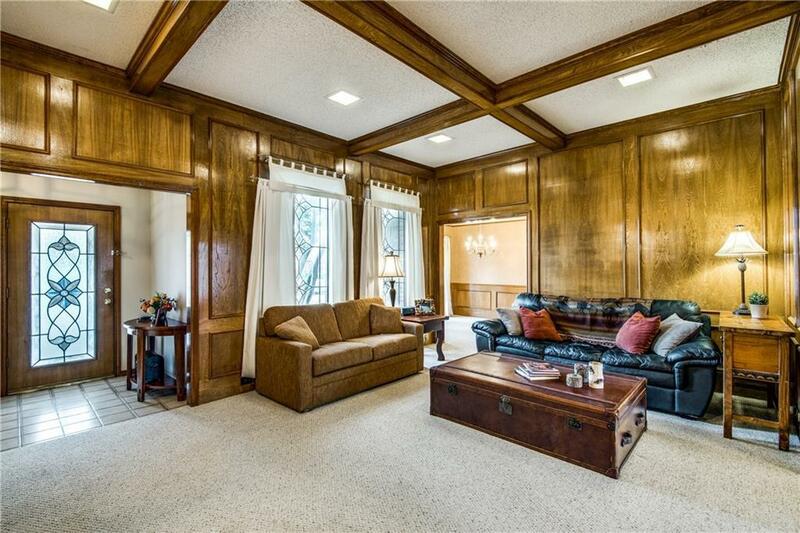 The decorative stained glass door and window over the master bath retreat gives this home wonderful charm. The open and spacious game room, with a wet bar, has wood flooring, and overlooks the backyard w-a covered patio ready to entertain. Huge kitchen with nice eating area. 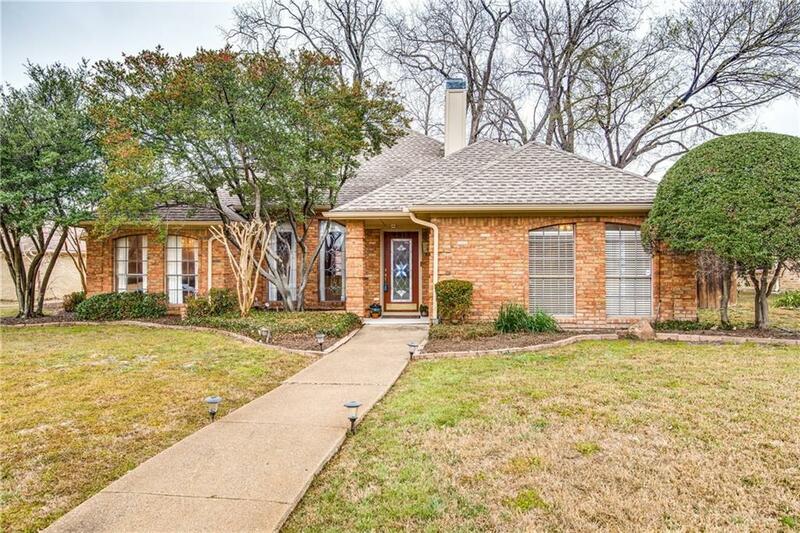 This home is in a PERFECT LOCATION for shopping, great restaurants and there is even a movie theater nearby! Excellent PISD School District feeding into Shepton and Plano West Senior High. DON'T MISS THIS ONE! 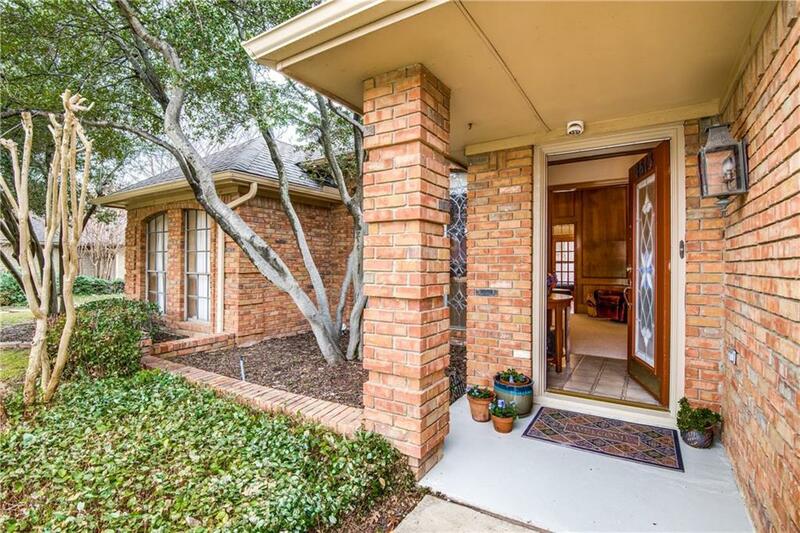 Offered by Linda Wasserman of Ebby Halliday, Realtors Plano.